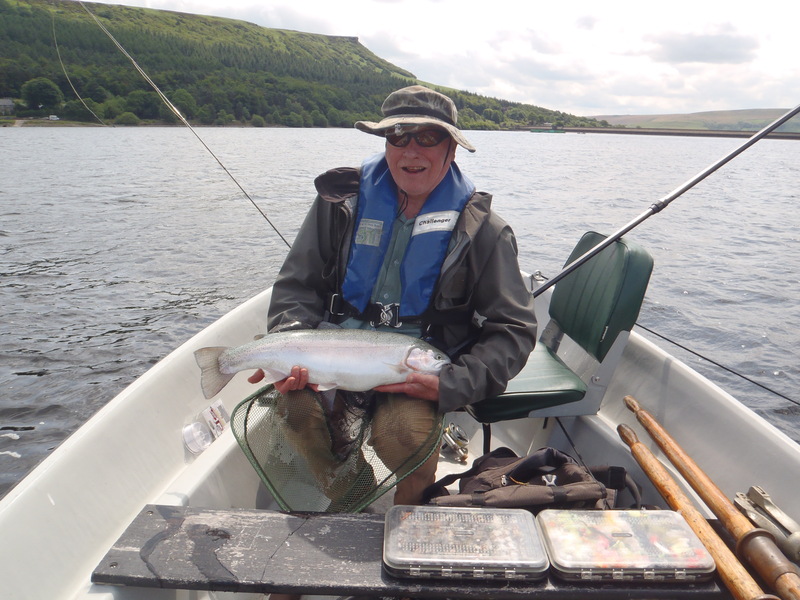 After a very successful trip to Ladybower, where David big fish Hild managed another big fish of 13.5 lbs, on a dry mayfly pattern. David is in the habit of catching big fish. He had a big Brown Trout on Rutland water last year. All caught fish right on or in the surface. Fantastic fishing and very visual. If you would like to fish, please let me know by email please before this coming Friday. If you have not boat fished before we always put the inexperienced with the experienced. Hope to see you all there. This entry was posted in Competition, Events, Fishing, News and tagged boat fishing, Melvyn Wood, Toft Newton, trip on 28th July 2015 by Chris Carter. 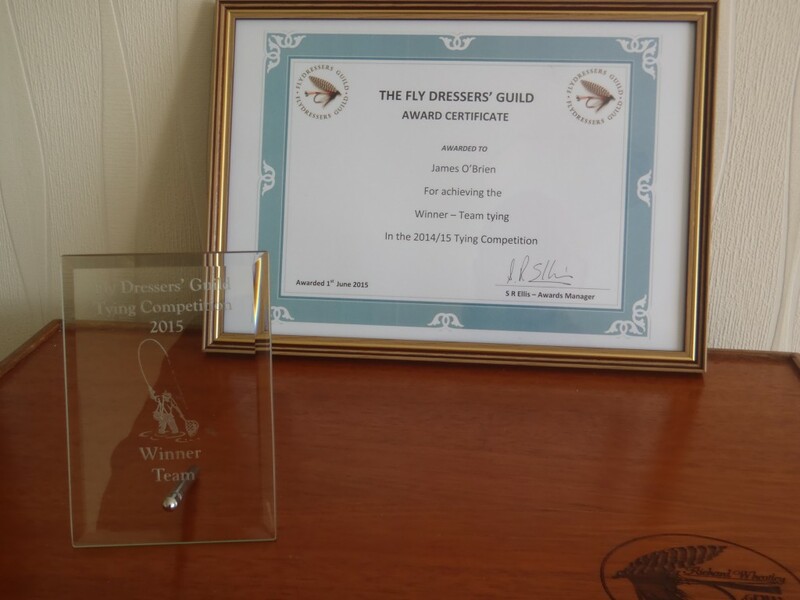 This entry was posted in Competition, Events, Fly Tying, News and tagged competition, FDG, fly tying, news on 28th July 2015 by Chris Carter. Fly Dressers Guild Team Competition Winners! 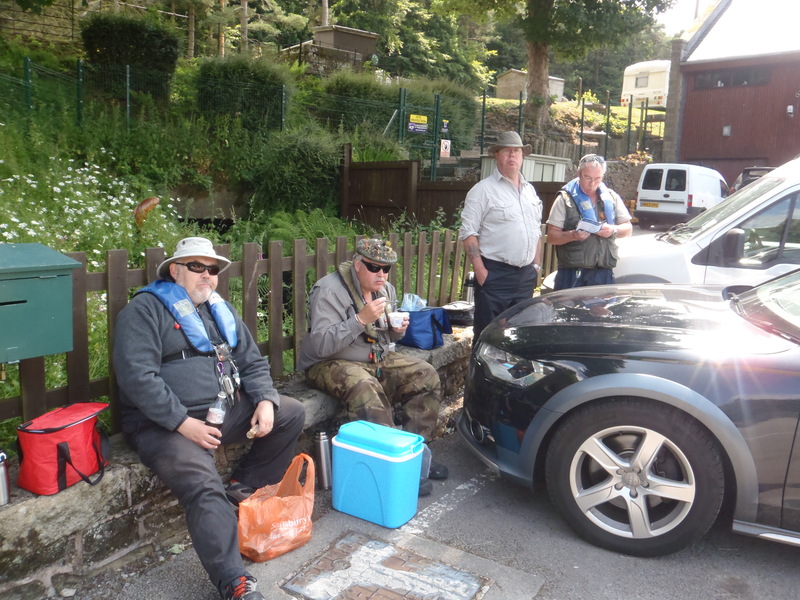 It was the FDG team comp, and four of us from the fly fishing forum got a team together – Me, Richard, Wynne and Dave. All from different parts of the country and all FDG members of course. The idea was brought up by Richard and the team name ‘The Forumites’ was my idea, (not very inventive). We had to tie three flies each mine was the Coachman, and send them as a team effort to FDG HQ (details in Autumn fly dresser mag). This we did, but it was a close thing to get them there in time as Dave’s dad was taken ill and shortly after sadly died, but he came up with the flies just in time. We all received a trophy and certificate, and also a goody bag from Veniards with lots of good useful items. Details of the comp will be in the next mag, but here are the pics of the trophy and cert. 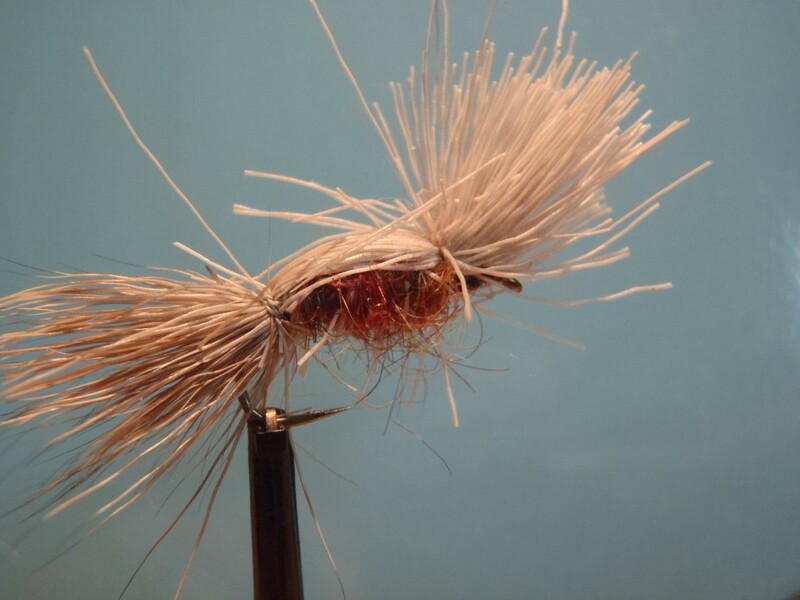 This entry was posted in Competition, Events, Fly Tying, News and tagged competition, Team on 3rd July 2015 by Chris Carter.